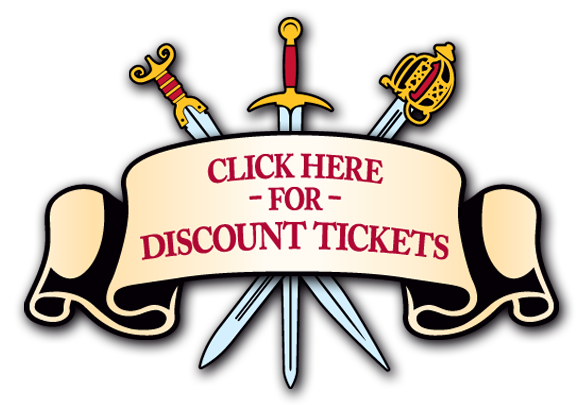 The Great Plains Renaissance Festival Website Overhaul! One of the interesting landmarks in the while process is the 2009 version of the site – it’s the first time that online tickets were available. Â I believe it was 2010 when we implemented online registration and payment for vendor booth spaces. 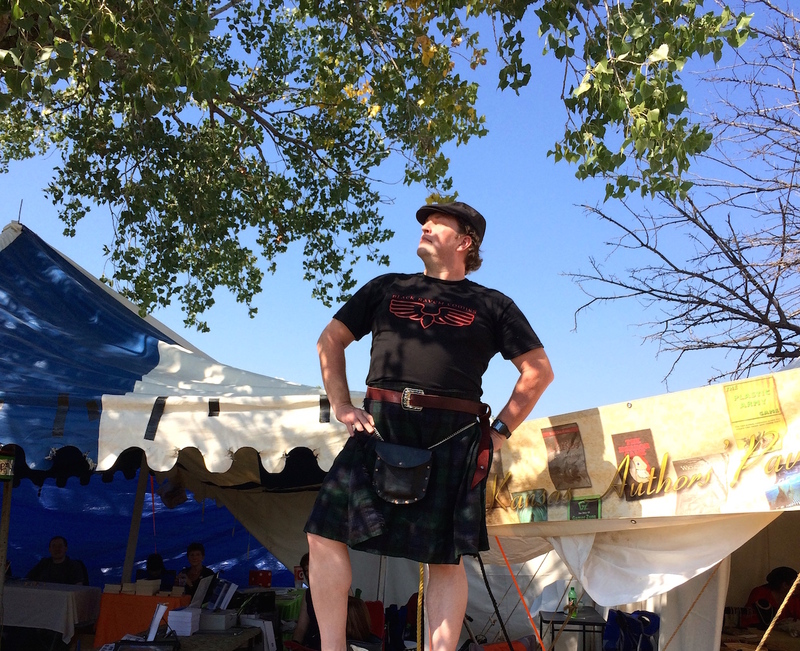 Wichita Highland Games Athletic Page (shows what all the events are, for those who’ve never seen the games before!